The microprocessor has become more essential part of many gadgets. 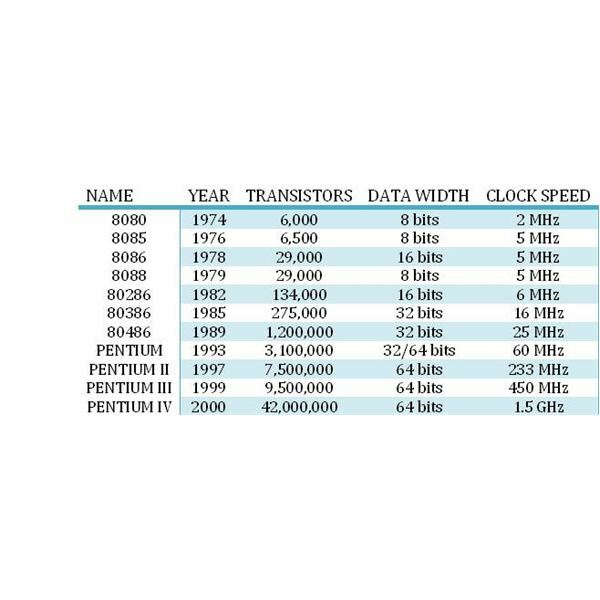 The evolution of microprocessors was divided into five generations such as first, second, third, fourth and fifth generation and the characteristics of these generations are discussed below. 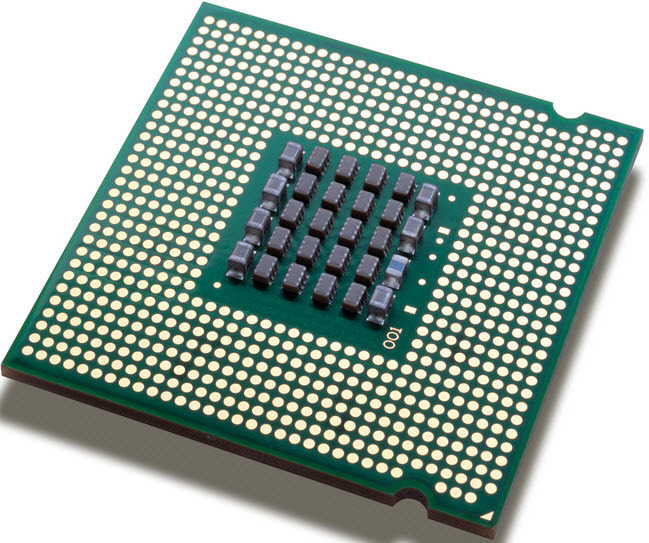 The first generation microprocessors were introduced in the year 1971-1972. The instructions of these microprocessors were processed serially, they fetched the instruction, decoded and then executed it. When an instruction of the microprocessor was finished, then the microprocessor updates the instruction pointer & fetched the following instruction, performing this consecutive operation for each instruction in turn. In the year 1970, small amount of transistors were available on the integrated circuit in the second generation microprocessors. Examples of the second generation microprocessors are 16-bit arithmetic 7 pipelined instruction processing, MC68000 Motorola microprocessor. These processors are introduced in the year 1979, and Intel 8080 processor is another example of the microprocessor. The second generation of the microprocessor is defined by overlapped fetch, decode and execute the steps. When the first generation is processed in the execution unit, then the second instruction is decoded and the third instruction is fetched. The difference between the first generation microprocessor and second generation microprocessors was mainly the use of new semiconductor technologies to manufacture the chips. The result of this technology resulted in a fivefold increase in instruction, speed, execution and higher chip densities. The third generation microprocessors were introduced in the year 1978, as denoted by Intel’s 8086 and the Zilog Z8000. These were 16-bit processors with a performance like mini computers. These types of microprocessors were different from the previous generations of microprocessors in that all main workstation industrialists began evolving their own ISC based microprocessor architectures. 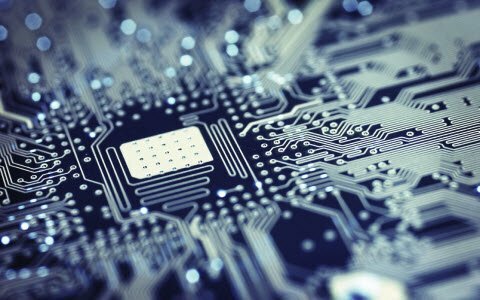 As many industries converted from commercial microprocessors to in house designs, the fourth generation microprocessors are entered with outstanding design with a million transistors. Leading edge microprocessors like Motorola’s 88100 and Intel’s 80960CA could issue & retire more than one instruction per clock cycle. Fifth generation microprocessors employed decoupled super scalar processing, and their design soon exceeded 10 million transistors. In fifth generation, PCs are a low-margin, high volume business conquered by a single microprocessor. 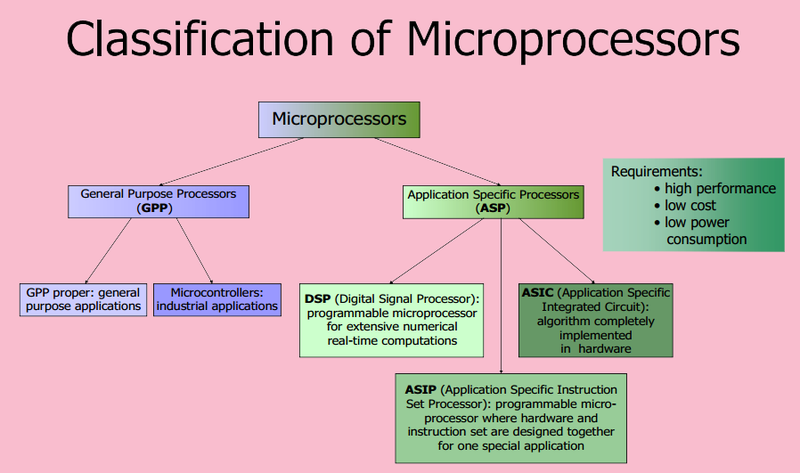 Microprocessors are classified into five types, namely: CISC-Complex Instruction Set Microprocessors, RISC-Reduced Instruction Set Microprocessor, ASIC- Application Specific Integrated Circuit, Superscalar Processors, DSP’s-Digital Signal Microprocessors. The short term of Complex Instruction Set Microprocessors is CISM and they classify a microprocessor in which orders can be performed together along with other low level activities. These types of processors performs the different tasks like downloading, uploading, recalling data into the memory card and recalling data from the memory card. Apart from these tasks, it also does complex mathematical calculations in a single command. The short term of Reduced Instruction Set Microprocessor is RISC. These types of processors are made according to the function in which the microprocessor can carry out small things in specific command. In this way these processors completes more commands at a faster rate. Superscalar processor facsimiles the hardware on the processor to perform various tasks at a time. These processors can be used for ALUs or multipliers. They have different operational units and these processors can carry out more than a one command by continuously transmitting several instructions to the extra operational units inside the processor. The short term of Application Specific Integrated Circuit processor is an ASIC. These processors are used for particular purposes that includes of automotive emissions control or personal digital assistant’s computer. This type of processor is made with proper specification, but apart from these it can also be made with off the shelf gears. Some of the disadvantages of microprocessor are it might get overheated and the limitation of the microprocessor imposes on size of data. 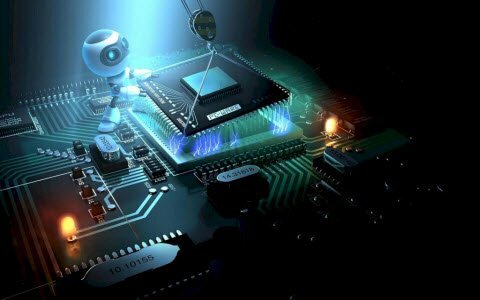 This is all about types and evolution of microprocessor.The availability of microprocessor with low power, low cost, small weight and computing capability make it useful in various applications. 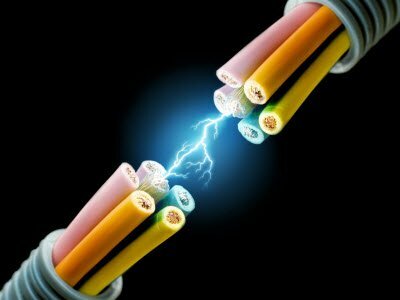 In present days, a microprocessor based systems are used in automatic testing product, traffic signal control systems, instructions, speed control of motors, , etc. 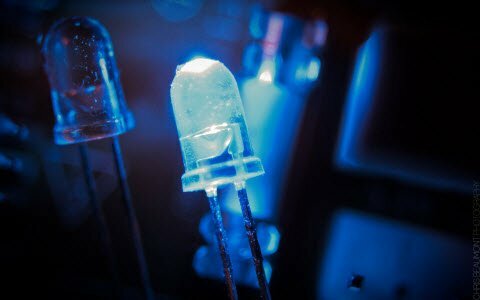 Furthermore, any doubts regarding this article or electronic and electrical projects, please give your comments in the comment section box.Here is a question for you, which stack is used in 8085 microprocessor? 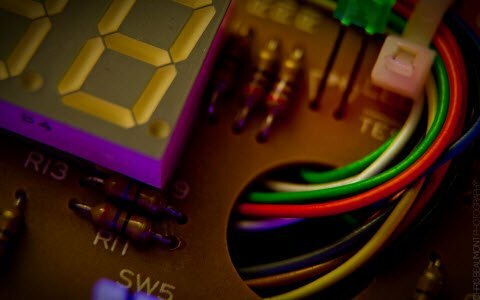 Don’t Miss: Know about difference between microprocessor and microcontroller. 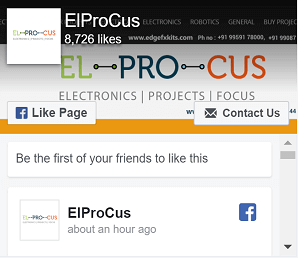 For more information on microprocessor, working applications and projects please refer to the link.